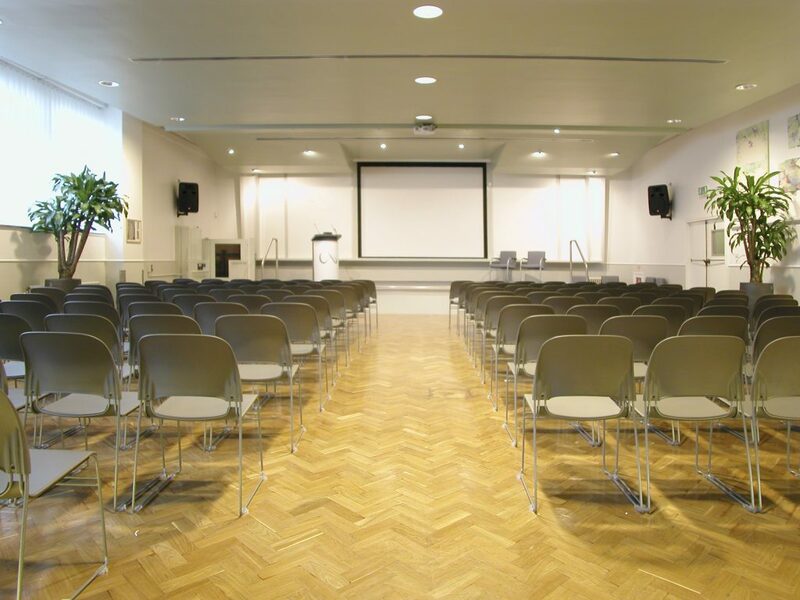 BioCity Nottingham is an iconic city centre location with over 500sqm of conferencing and events space across its four buildings. This award-winning group provides life science startups with the perfect environment to grow their business. 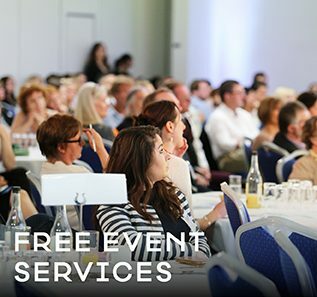 BioCity event spaces cater for between 8-400 delegates using the onsite catering team and offer contemporary or Art Deco furniture and high spec projectors with Bluetooth connectivity. MediCity, a couple of miles outside of the city centre, offers 400 free parking spaces and is right beside the tram stop. 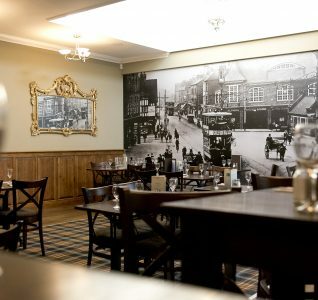 It provides chic furnishings and 1930’s style café-bar and is both the perfect breakout space for your delegates to relax, and a great spot for product launches and celebratory events. 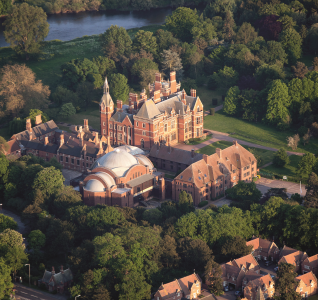 Their offering includes a bright, contemporary 60 capacity conference hall for large-scale events, with wonderful views across Wollaton Park. 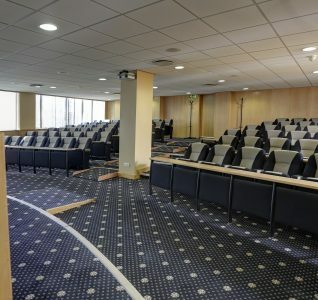 Back in the city centre, the launch of BioCity’s Discovery Building saw the opening of three new stylish conference and meeting rooms including ‘Discovery One’, decorated beautifully with muted pastel tones and floor to ceiling glass walls, as well as an integrated sound system. Guests arriving at the building will be wowed by the its Corona artwork, designed by artist Wolfgang Buttress and named “Corona” – it is illuminated at night using live activity from the sun via NASA satellites and also acts as an energy-efficient sunscreen for the five-storey centre. 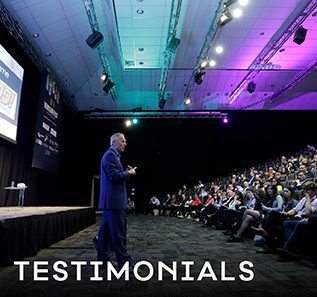 The buildings are home to two cafés, a telepresence suite and are flooded with natural daylight – a perfect environment for your delegates, and event to flourish. For more information about BioCity please go here. If you love this venue as much as we do and would like to check availability please get in touch with one our team.